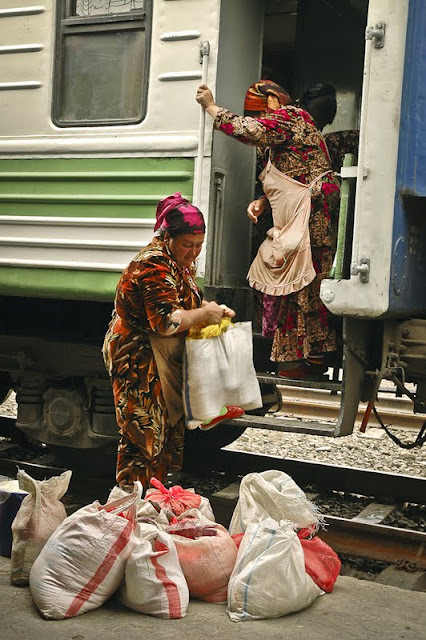 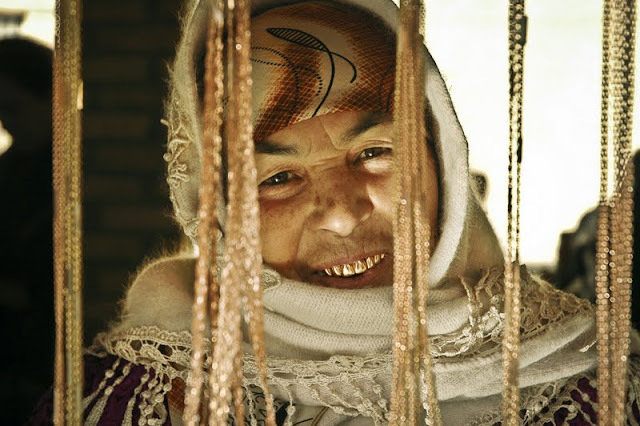 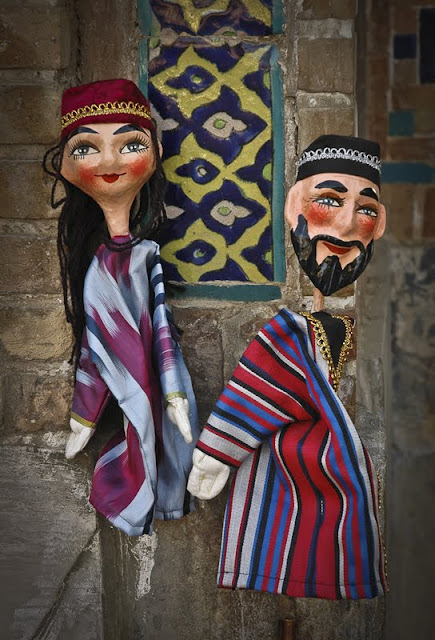 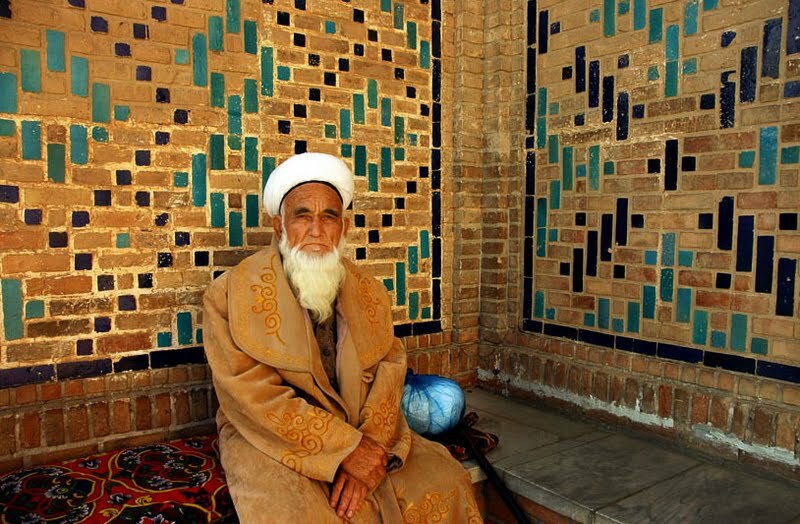 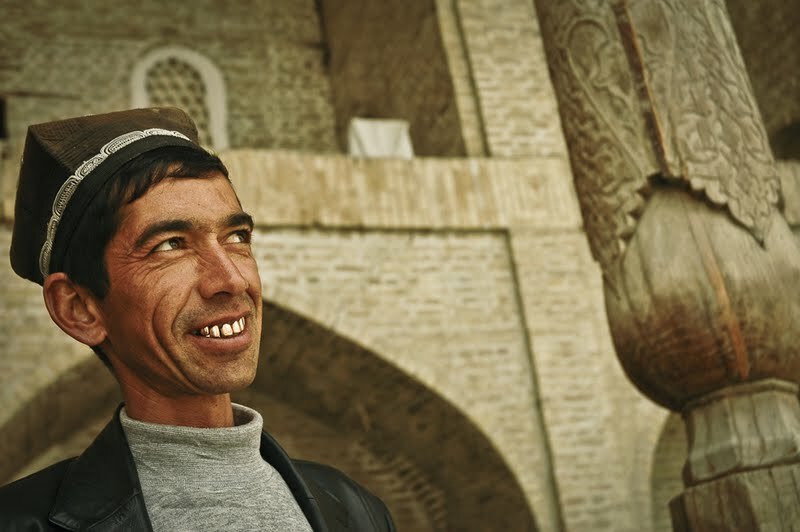 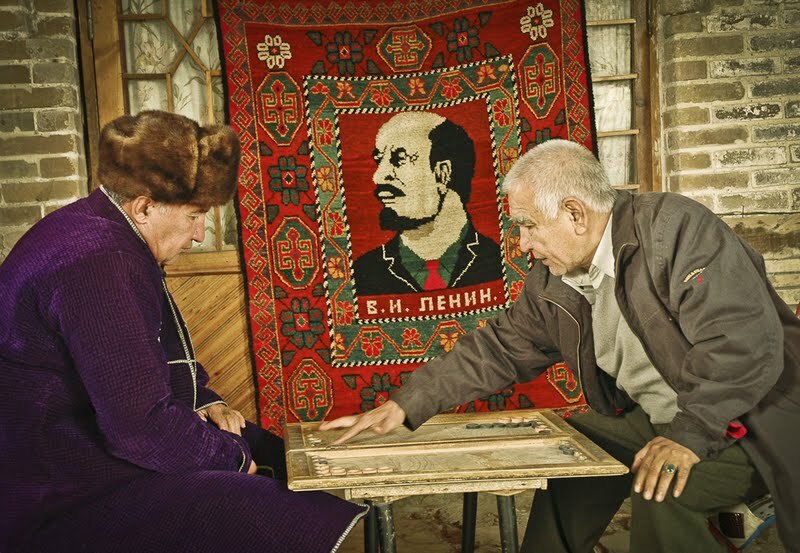 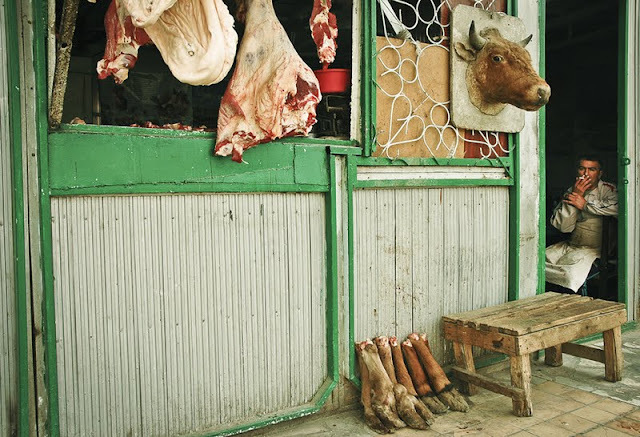 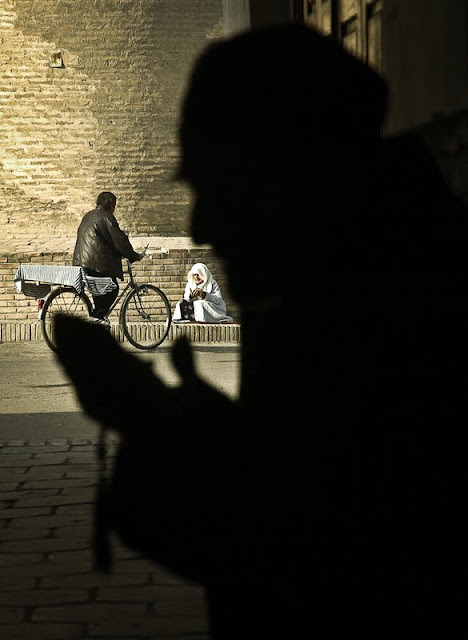 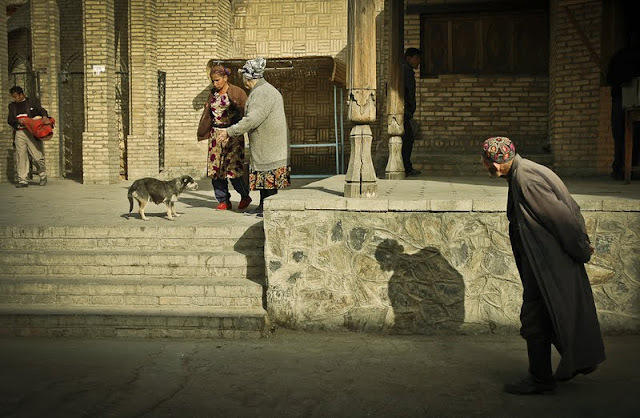 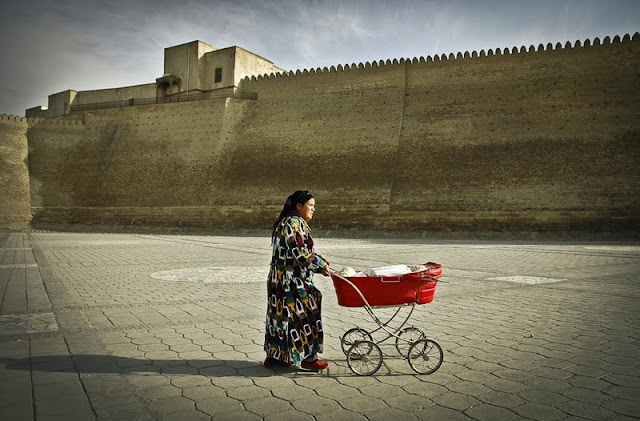 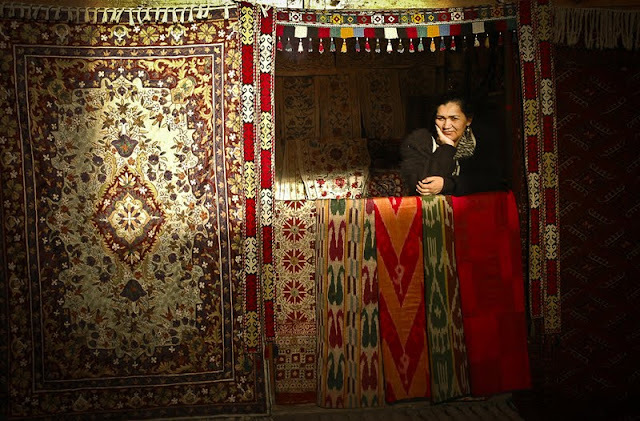 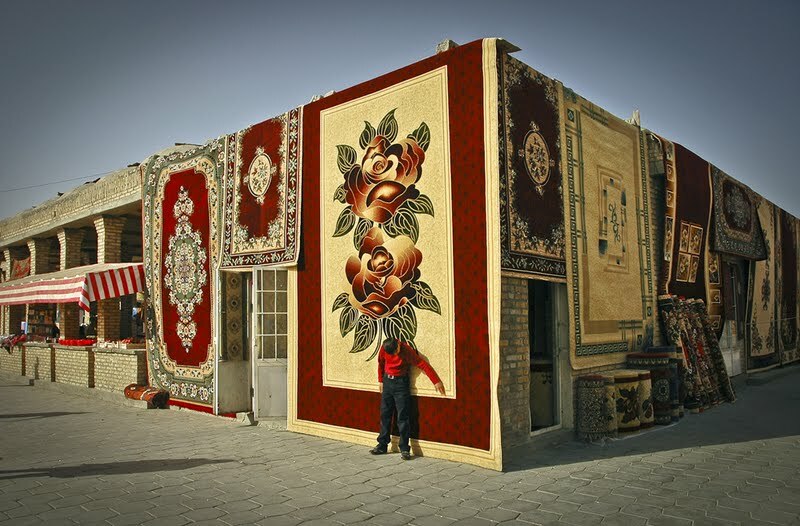 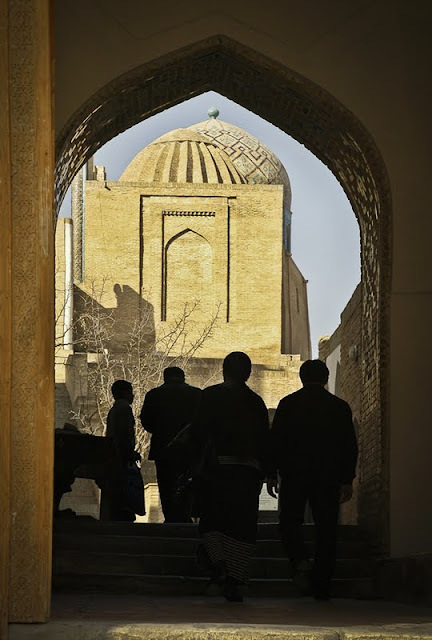 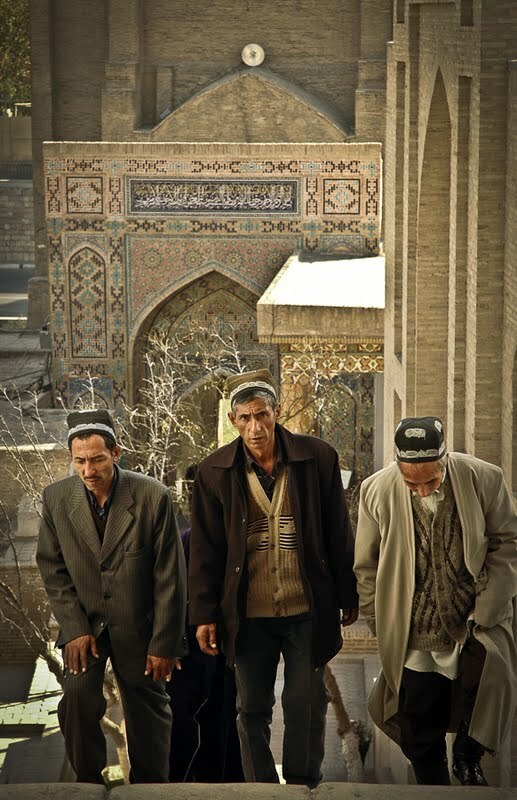 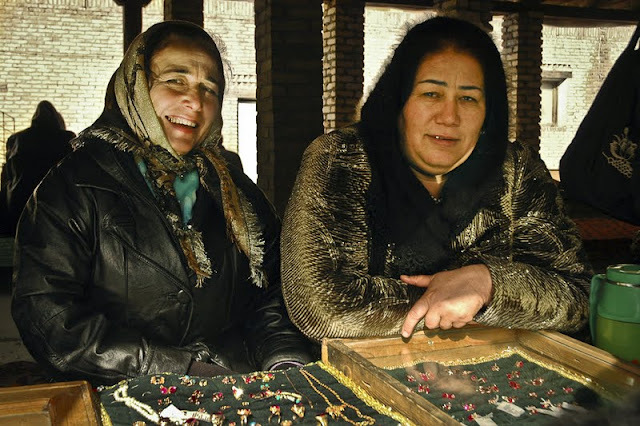 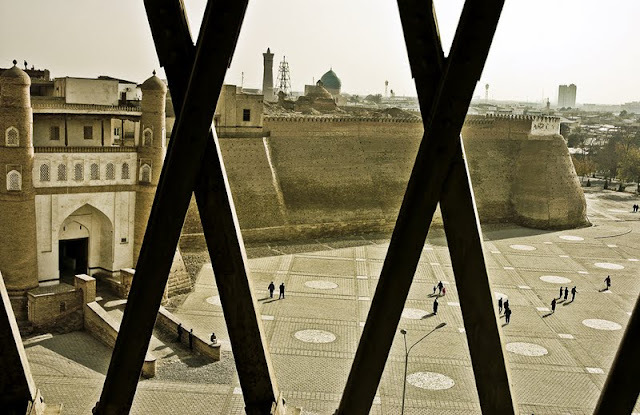 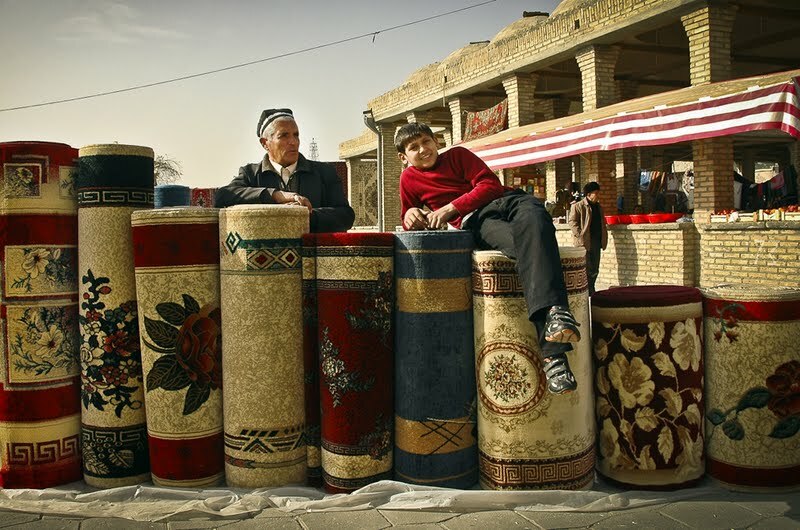 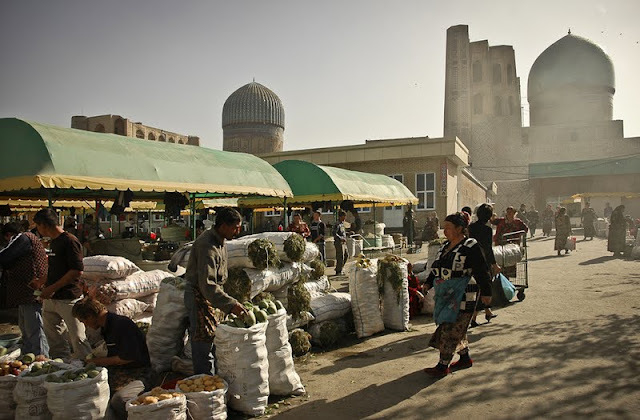 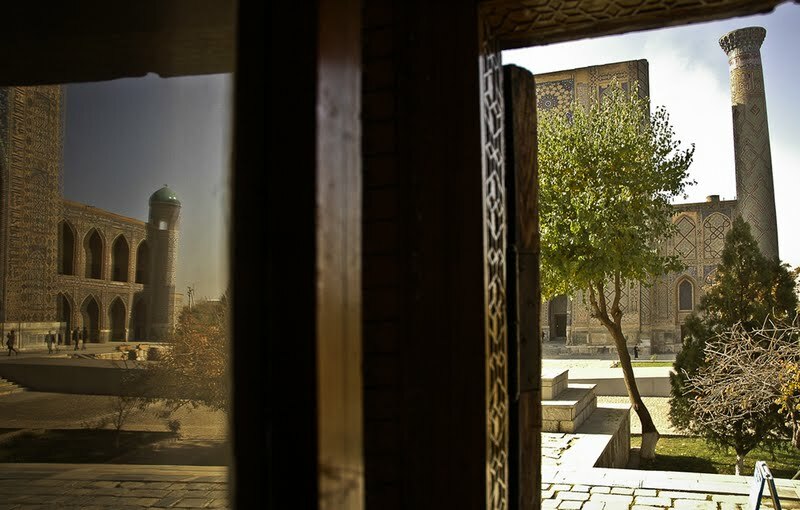 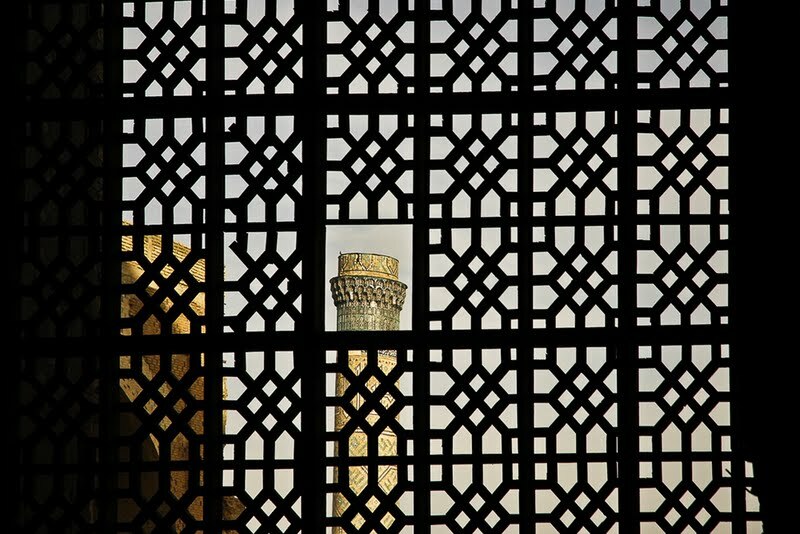 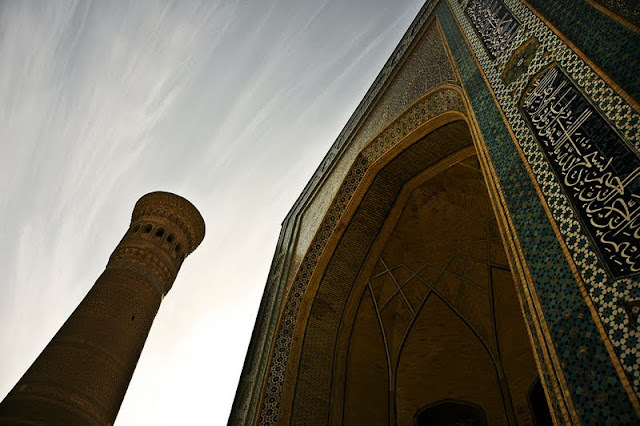 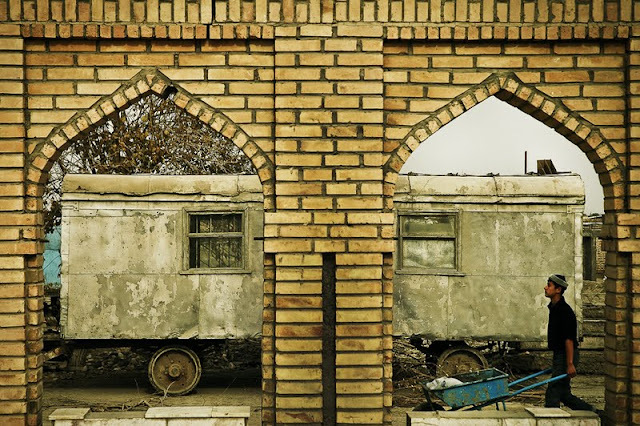 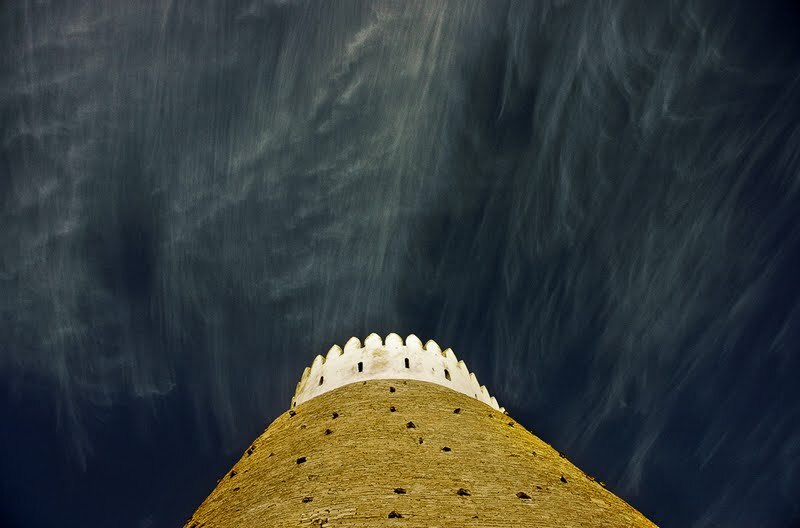 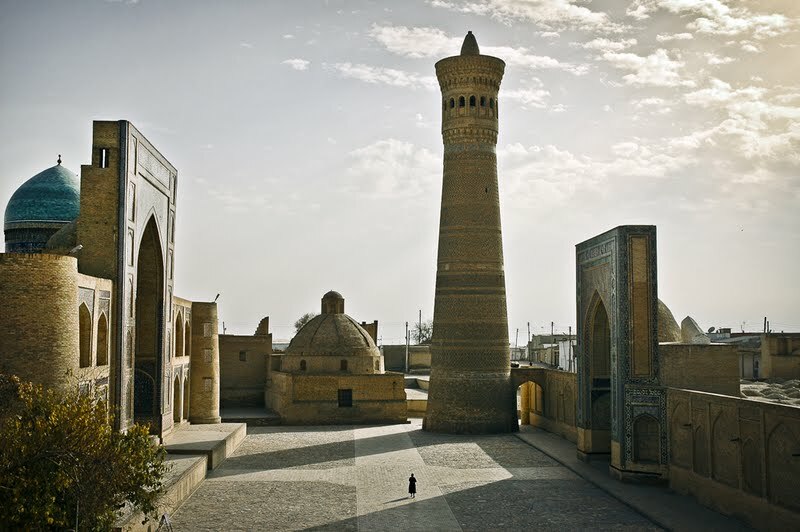 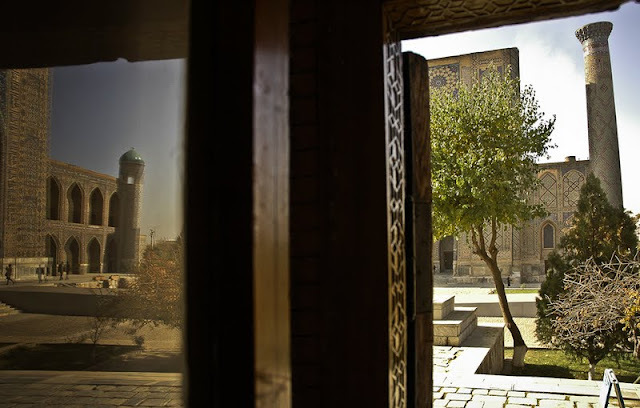 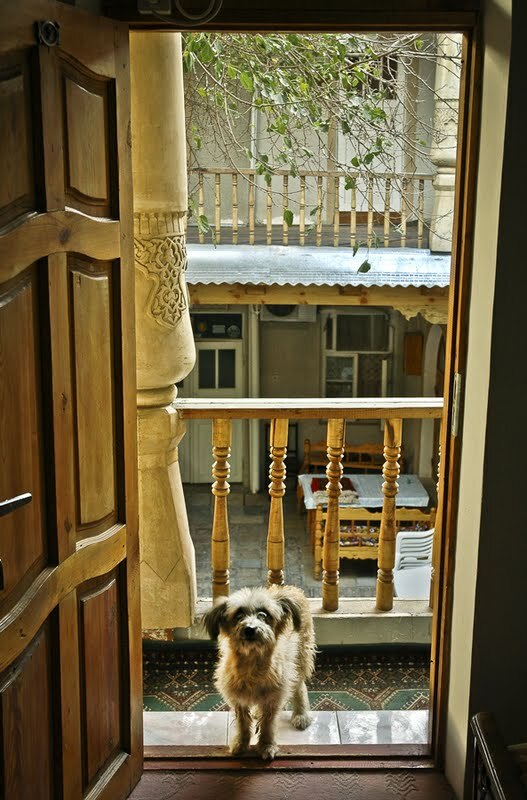 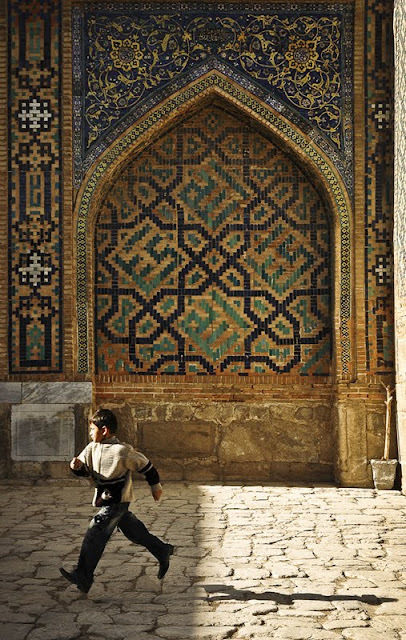 Anna Lewanska PHOTOGRAPHY: Samarkand and Bukhara, Uzbekistan. 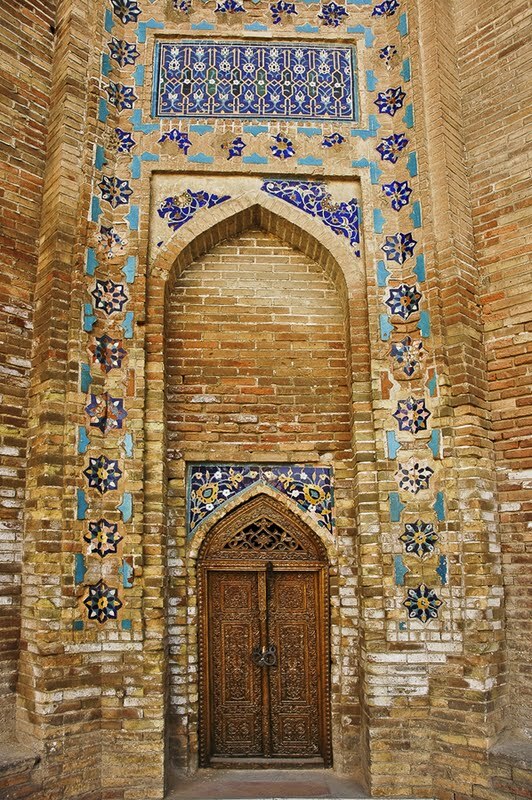 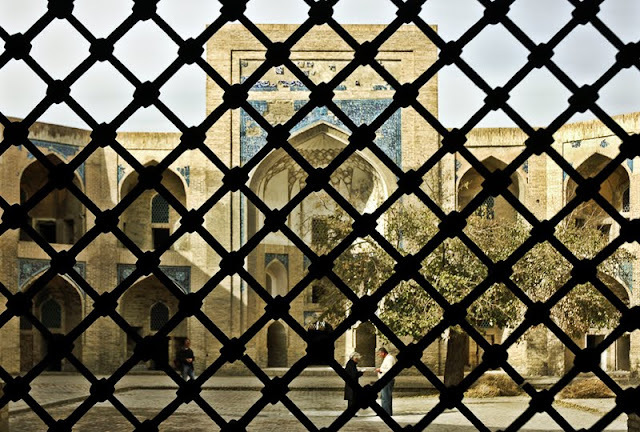 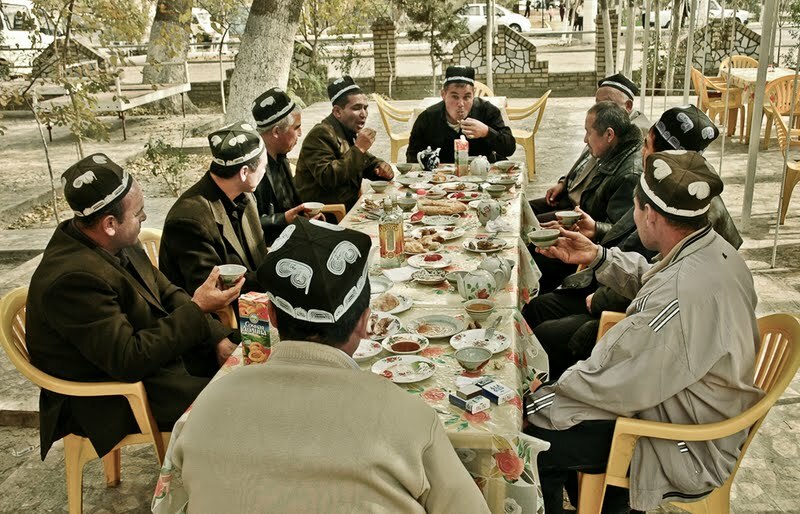 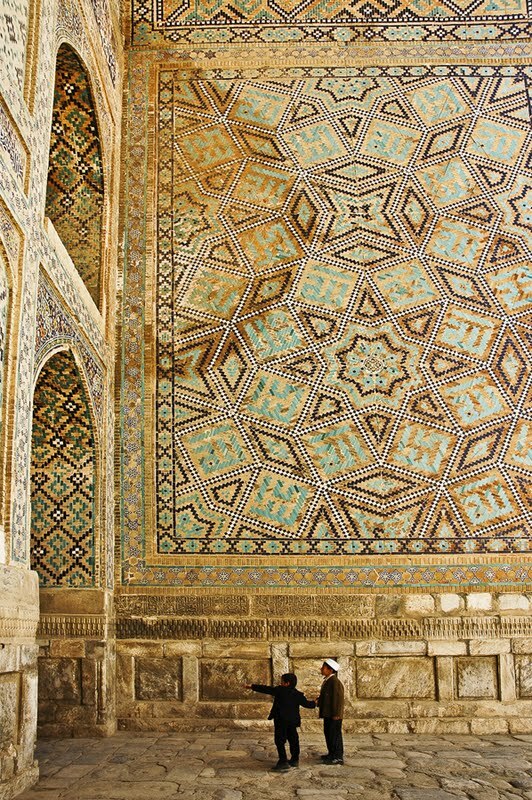 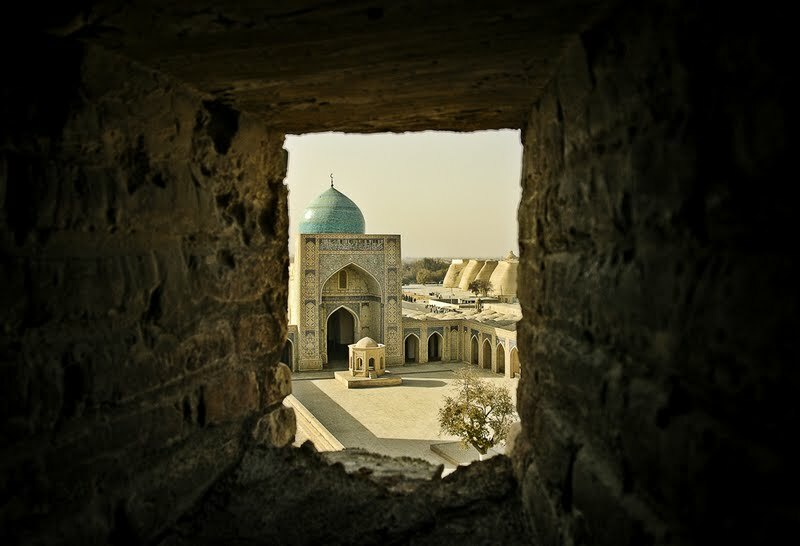 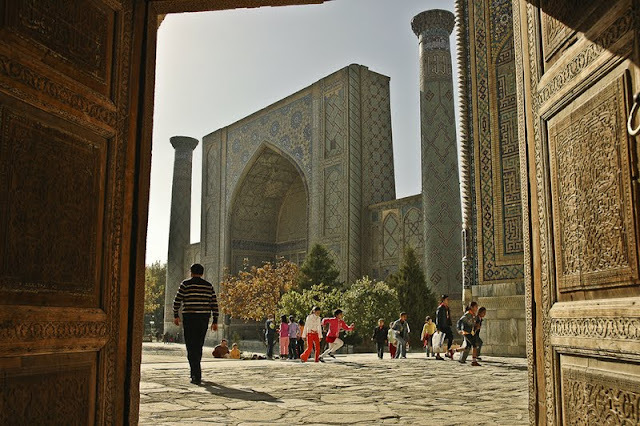 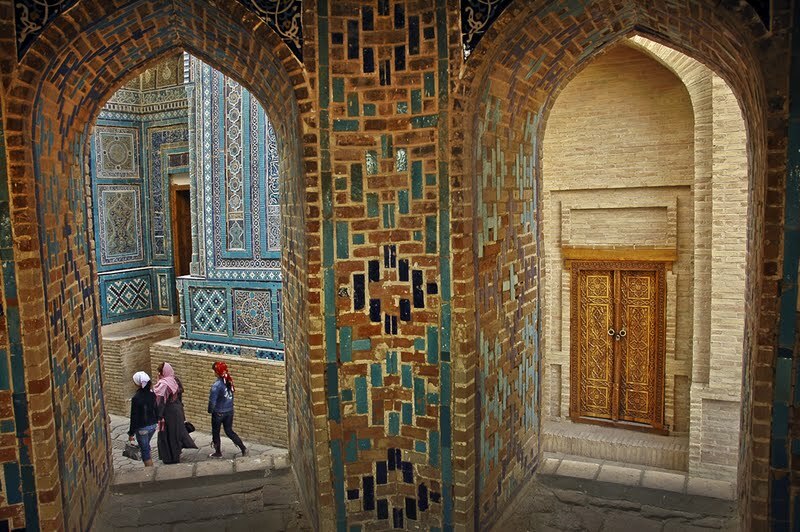 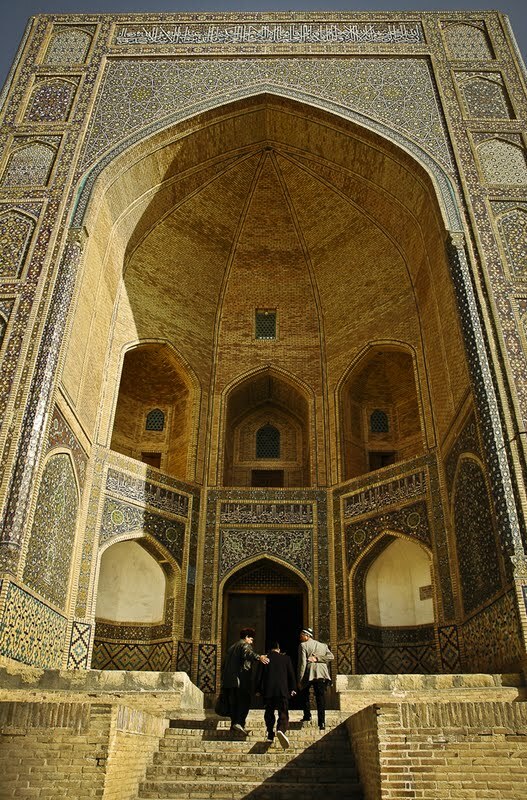 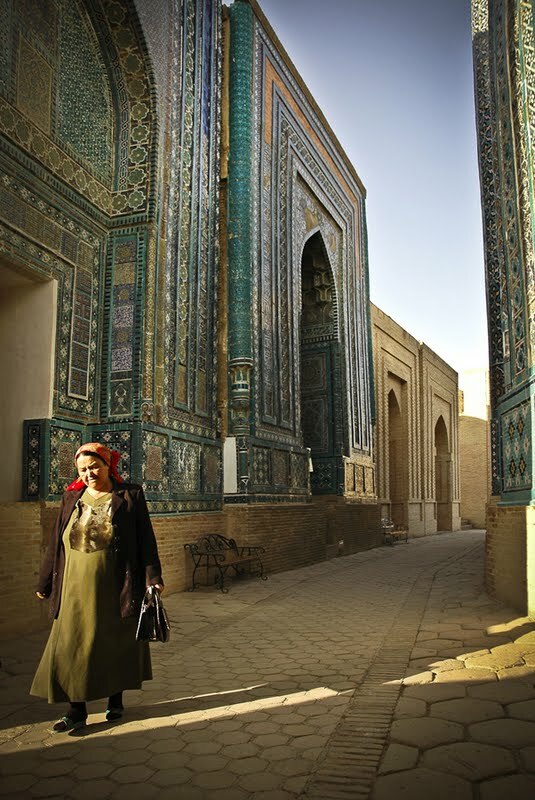 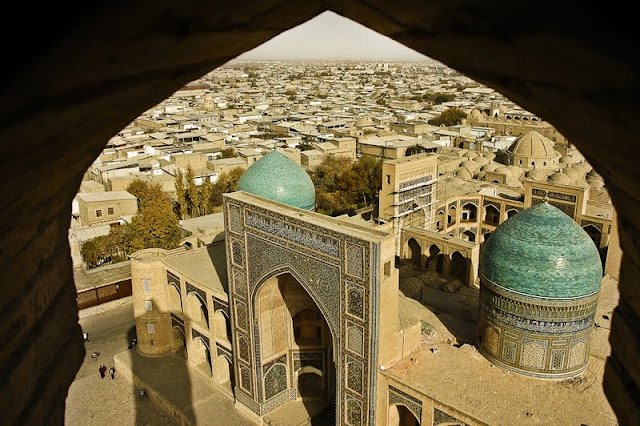 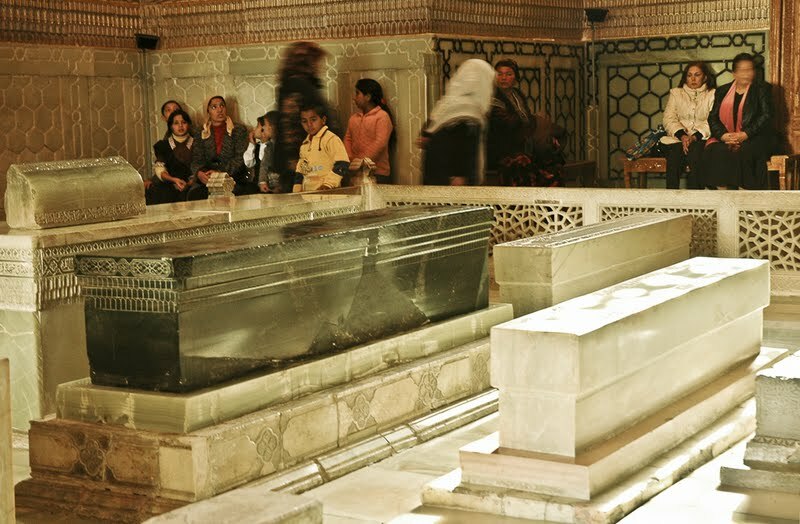 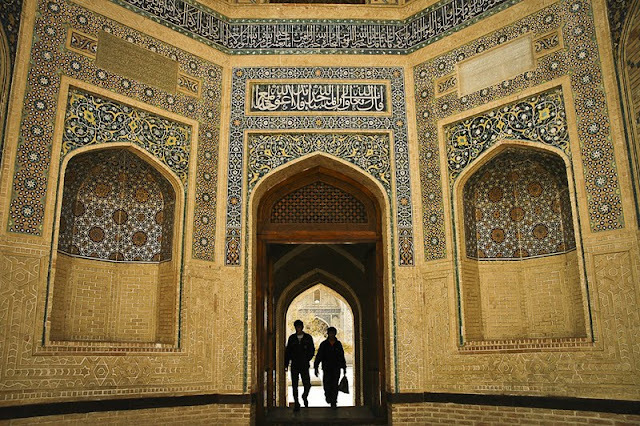 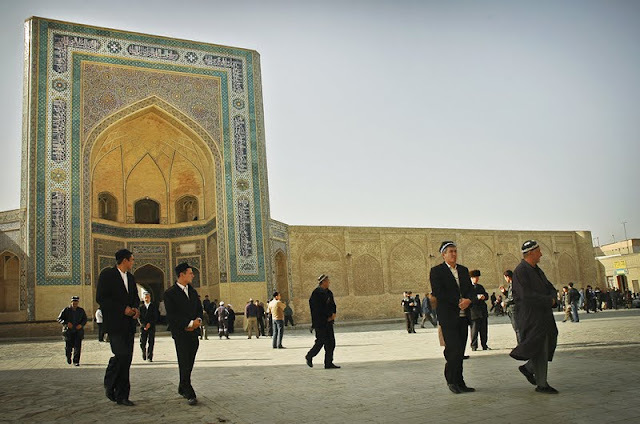 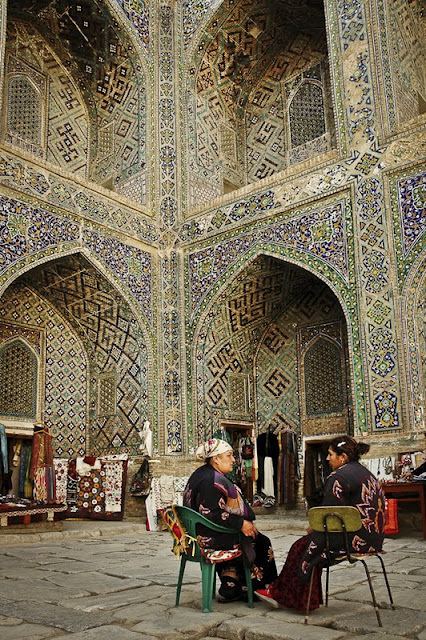 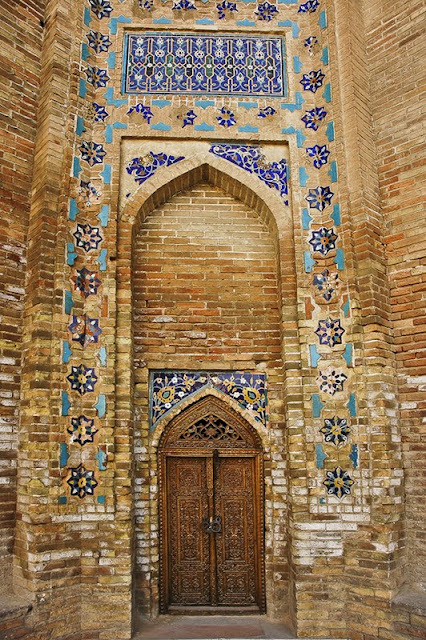 Samarkand and Bukhara, cities are more then 2,000 years old, situated on the ancient Silk Road in Uzbekistan. 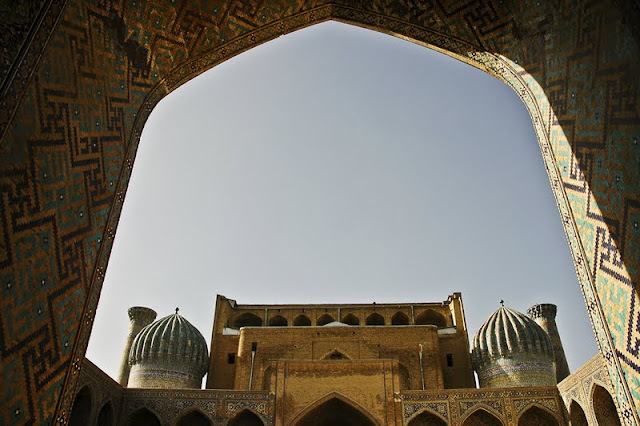 I was overwhelmed there by marvelous, monumental architecture and acient history. 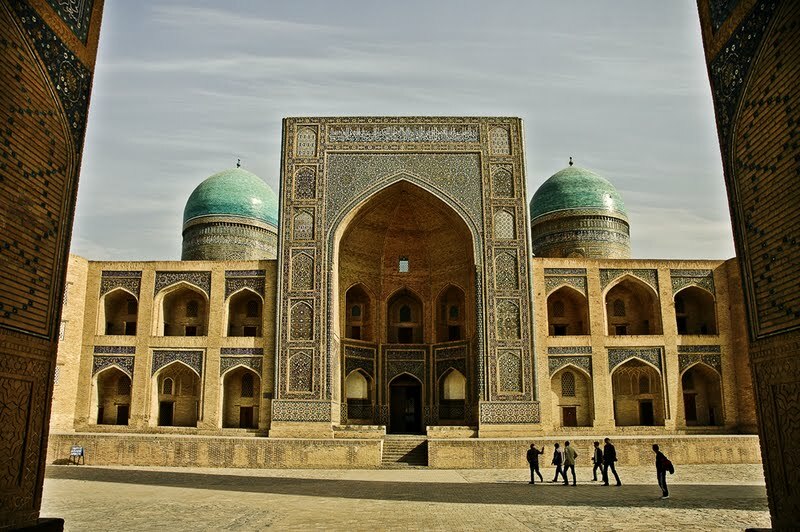 Dispite of problems with visas and permissions for visiting this country, everything is worthed to see it.